Nevertheless, my favourite part of Florida is without a doubt the stupefying WYNWOOD design district. Last March, with no expectations or pretence, I travelled to Florida for the first time since my visit to Walt Disney World in 1990. My eyes, drawn by the attention to detail, the colours and the culture shock, were filled to brimming in the sweet water city. Reality check, all: Miami isn’t just that catchy tune by Will Smith that looks something like the Beachclub in Pointe-Calumet or the now defunct Ocean Drive in Saint Eustache. 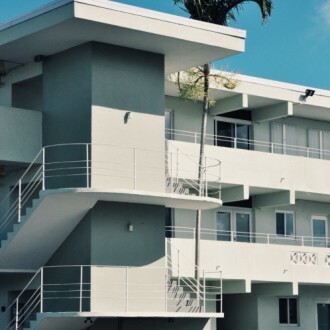 Despite its relative youth, Miami Beach has astonishing historic and cultural wealth. 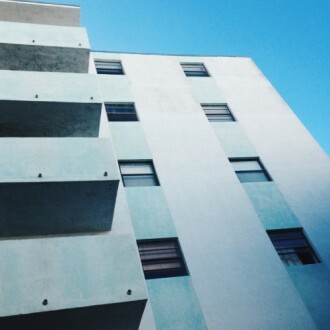 The history of Miami Beach can be read in its dreamy architecture. 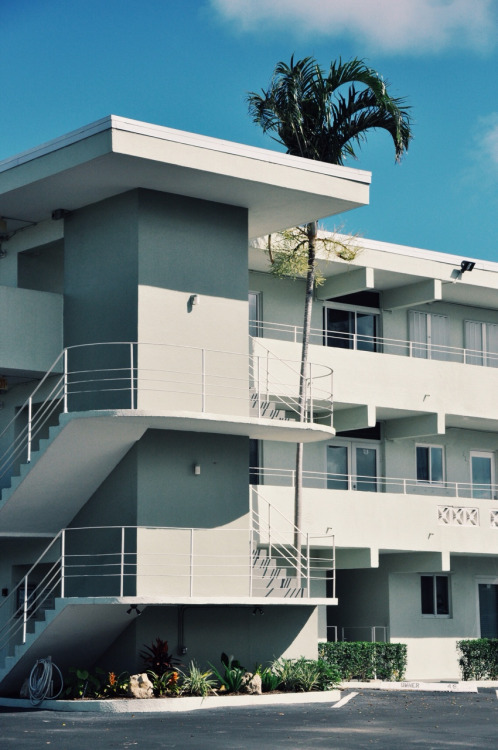 Miami’s famed Art Deco buildings were built in the 1930s and 40s, and, thanks to the efforts of associations like the Miami Design Preservation League, examples of this architectural style abound today. 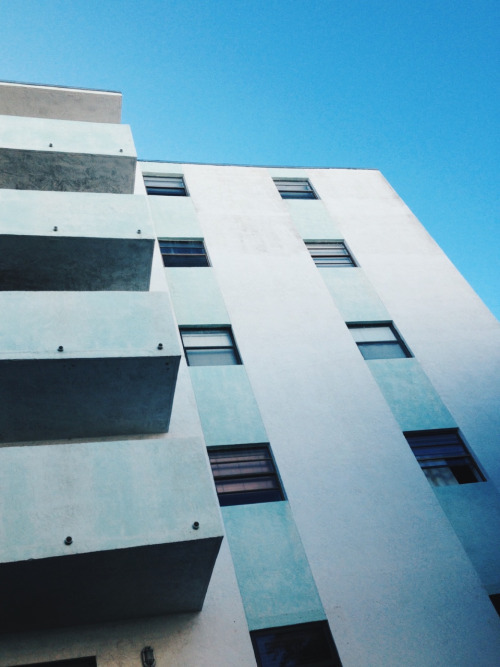 The Art Deco district in the heart of South Beach (from 6th street to 23rd) is the largest concentration of Art Deco buildings in the world. Art Deco is not only an architectural style, but an overall aesthetic that was first popularized in Paris in the 1920s before conquering the planet in the 30s right up to the Second World War. The Miami Design District is a relatively small 18-street district north of Miami’s downtown. In the beginning, the design district was the place you went to buy your furniture (though even then it was more than just a big Ikea district). Today, though, the district has carved out a very credible place for itself in the contemporary art world (most notably with its annual ART BASEL festival in December). In the midst of over 130 art galleries, exhibition halls, creative service stores, restaurants, bars and antique shops, there are walls upon walls of graffiti, murals and typography, and colours everywhere you look, right down to the high-heel shoes hanging from the electrical wires. This is a district that flaunts its artistic temperament. Its countless cafés, each singular and refreshing in its own right, act as palate cleansers for the eyes: have a drink, absorb and assimilate, then replenish for everything else you have to see. Miami has reinvented itself definitively in Wynwood, bartering its delicate pastels for the vivid colour of graffiti artists and living at the rhythm of events. The most famous graffiti artists in the world seem each to have a wall in Wynwood (Fafi, May Hayuk, Alexis Diaz, Kashink, etc.). Without a doubt, the most vibrant, dizzying, rich and colourful district in Miami.